Nowadays, information is circulating through cables and codes, however, before the advent of technology, the very acoustics of amphitheatres and religious buildings fulfilled this transmission function. The cathedral is one example. Partly conceived to enhance voice and music, it offers a wide resonance to support the religious discourse. These unique acoustics are part of its characteristics. This massive air volume is being enclosed and defined by stone. It acts as an amplifier of noise and forces listening and attention. The behaviour of the visitor/audience going through the building is thus being altered. The architecture constraining this air volume is complex and ruled by doctrine. The shape it is drawing constitutes both a symbol and an element of hierarchy for the listening situation within the space. 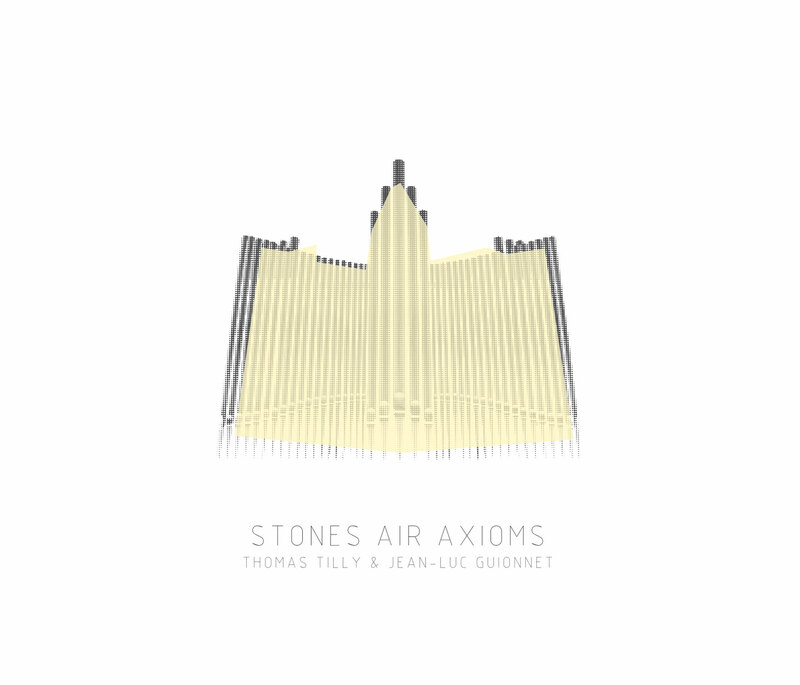 “Stones, Air, Axioms” is a sound work based on the relationship between the architecture and acoustics of St Pierre Cathedral in Poitiers. It is articulated around informal acoustic experiments and a study of the site. It is restricted by the range of noises potentially generated by the site : on one hand the specific sonic environment of the building and on the other hand the organ used here as a sound generator. The use of the instrument has been defined by calculations combining metric measurements collected on site and the speed of sound in the air. Each time, the instrumental performance is being recorded on location and constitutes a great part of the material the piece is made of. This work has been developed into four distinct parts, each dealing with one aspect of the relation between sound and architecture. This piece has been specifically created as part of the MicroClima festival in 2010. It has been supported by the Poitou-Charentes council, the Espace Mendès-France and the MicroClima festival.